For Inside UAMS announcements, etc. The deadline for proposals to be submitted for the small grant program sponsored by the UAMS Office of Interprofessional Education has been extended to Monday, Nov. 27. The new submission deadline for the grant program, designed to promote interprofessional collaborative practice initiatives, is 5 p.m., Nov. 27, 2017. Multiple grants will be awarded. 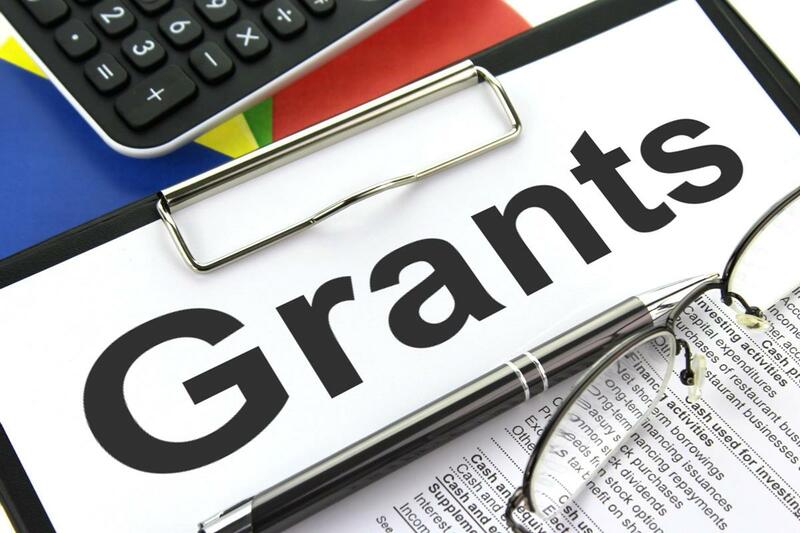 Grants will range from $5,000 to $15,000. The Principal Investigator (PI) or Co-PIs and other investigators may be faculty, postdocs, graduate students, or clinical staff — but must be affiliated with UAMS (faculty or staff must be UAMS employees; graduate students must be enrolled in UAMS Graduate School). The investigator team must have an interprofessional composition. “Interprofessional” is defined as the representation of two or more professions (e.g., nurse and physician, pharmacist and physician assistant). In addition to including investigators representing multiple professions, the proposed project should aim to establish a relationship between interprofessional practice and outcomes. Scholarly work that establishes baseline data or demonstrates strong potential for obtaining additional funding will be viewed favorably. IRB approval (if available). Note that IRB approval is required before funding can be awarded. Budget (may include salary support, travel to present at a professional meeting, supplies, participant fees, IRB fee, and other expenses needed to conduct the work.) Entire awarded amount will be transferred after receipt of IRB approval. ALL MATERIALS MUST BE COMBINED AND SUBMITTED IN A SINGLE PDF DOCUMENT. For questions about this grant program, please contact the Office of Interprofessional Education, ipe@uams.edu or call (501)686-5686. Submit completed application packet as a single PDF file to: provost@uams.edu.